Estonia’s public broadcaster today reported an Israeli interest to test technologies for autonomous cars on Estonian roads. According to the source, Mobileye, a leading provider of visual assistance systems that are integral for self-driving vehicles, wants to test its solutions in Estonia. For this purpose, initial meetings have already taken place in Tallinn. The broadcaster reports, however, that European regulations might pose a problem in the public rollout of Mobileye’s technology. 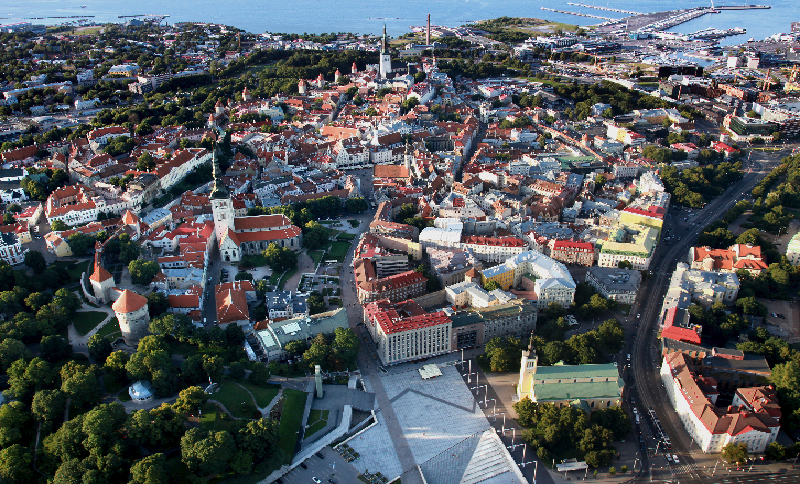 Estonia, which currently holds the Presidency of the European Union, has been trialling two selfdriving minibusses in Tallinn over the summer. The topic of smart mobility will also be high up on the agenda of an international seminar organised by UITP in the country later this year. Nonetheless, our inventory of European projects on connected and automated driving shows that there has not been much activity in Estonia and its neighbouring countries.